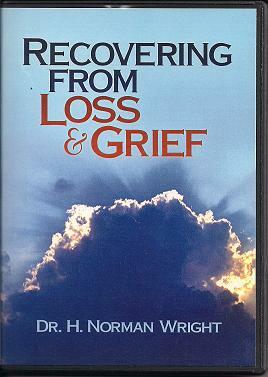 This practical seminar can be conducted in your church or organization again and again to help those struggling with any kind of loss. It is designed to be used as a half-day seminar or for six consecutive sessions. This series was professionally recorded in a life setting with audience participation. 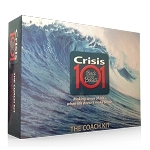 A leader's guide, participant's syllabus and handouts are included with this series. This seminar has been taught throughout the country and contains everything you need to conduct your own seminars or ongoing classes at a fraction of the cost of having Norm come to your location.